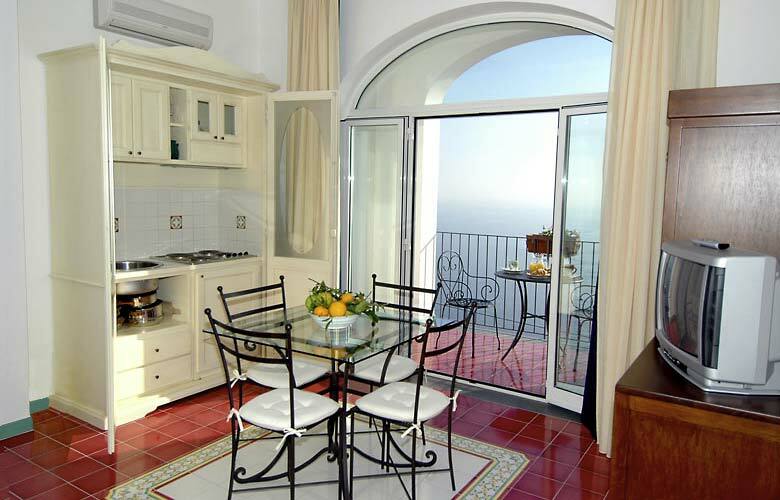 Hidden amidst the delicately perfumed orange and lemon groves, on the precipitous coastal terraces directly above the warm Mediterranean sea, peaceful Conca dei Marini is still one of the Amalfi Coast's best kept secrets, as is the town's Amalfi Residence. 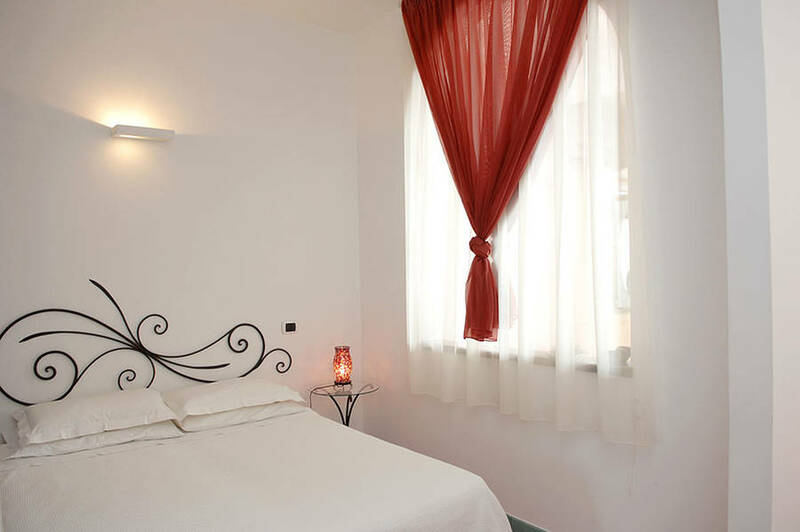 The origins of the residence date back to the early 1900's, when what was then a workshop where palm leaves were woven, was transformed into a small inn, to accommodate the first European travelers coming to the Amalfi Coast, during the Grand Tour. 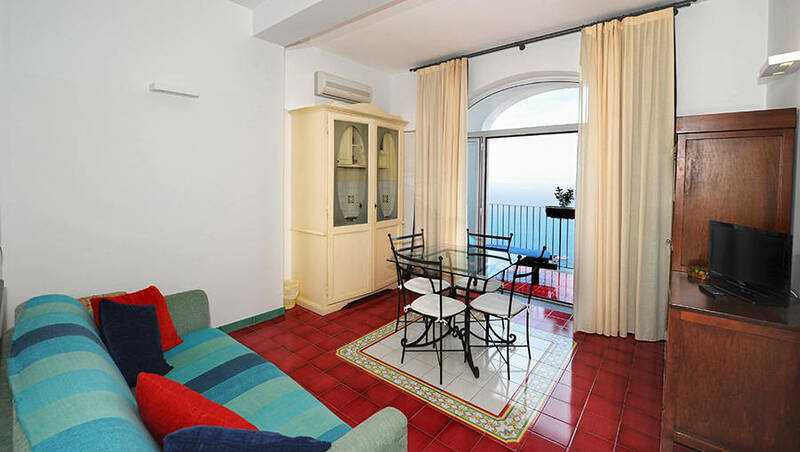 Today the Amalfi Residence provides holiday accommodation in just four, one bedroomed apartments, decorated with the hand-crafted furniture and brightly colored majolica floor tiles typical of the area's seaside homes. 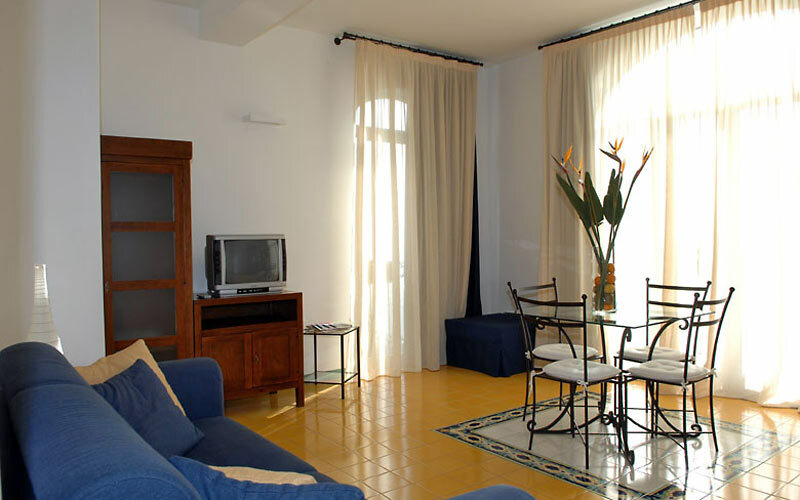 All four apartments have air conditioning and Wi Fi. 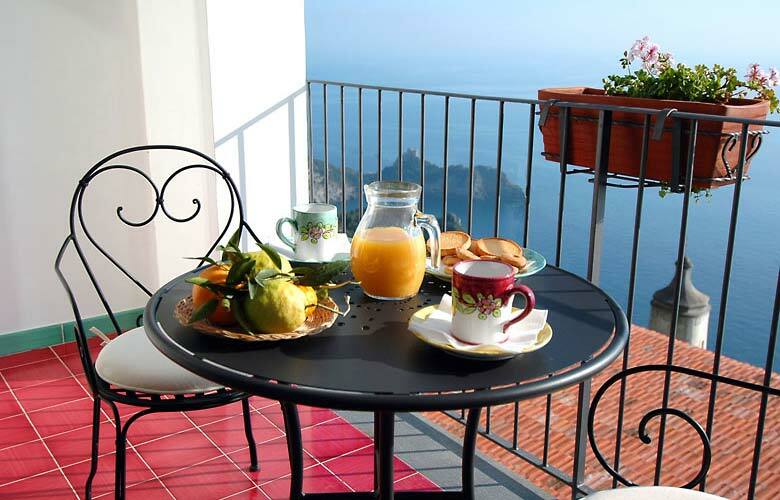 You're unlikely to forget the view from the balcony or terrace of your apartment at Amalfi Residence: a sweeping view of the sea, the archipelago of Li Galli and beyond, as far as the Island of Capri. The terraces and the small garden of the Casa Bouganville offer delightful venues for outdoor dining, be it for breakfast, a sunset aperitif, or a romantic candlelit dinner. 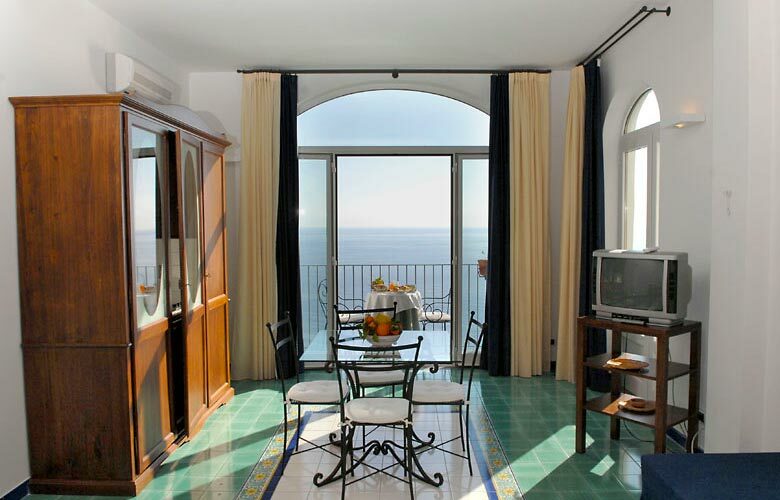 One of the world's most sought-after summer holiday destinations, the Amalfi Coast boasts many beautiful beaches, including that of Conca dei Marini. 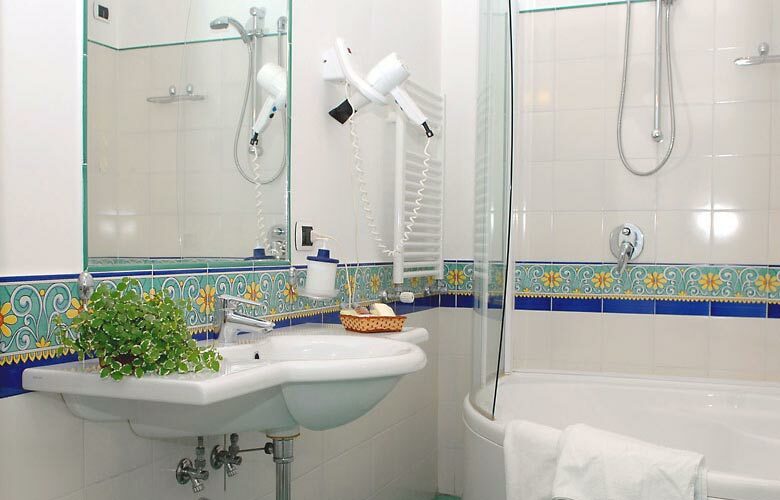 The residence operates a shuttle service transporting guests to and from the beach. 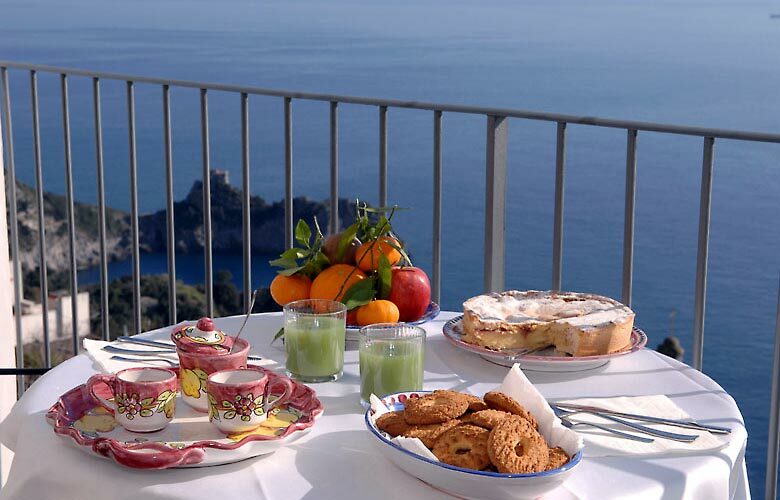 Other services, available on request, include cooking lessons, boat trips, and excursions to the other towns on the Amalfi Coast and further afield, to Sorrento, Paestum, Pompei and the Island of Capri. 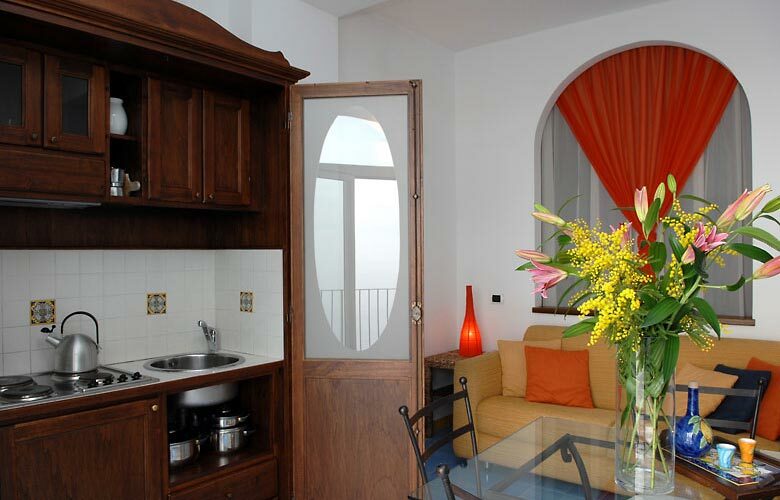 With their quiet Mediterranean elegance, Amalfi Residence's apartments are the perfect expression of the simple charm of Conca dei Marini: a beautiful little seaside town on Italy's legendary Amalfi Coast. 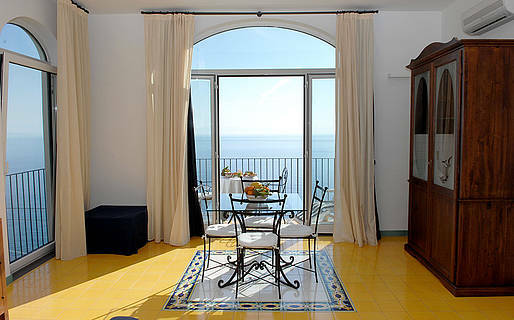 From the Amalfi Residence, Positano, Furore, Praiano, Amalfi, Ravello, and Atrani are all just a short drive or boat ride away. 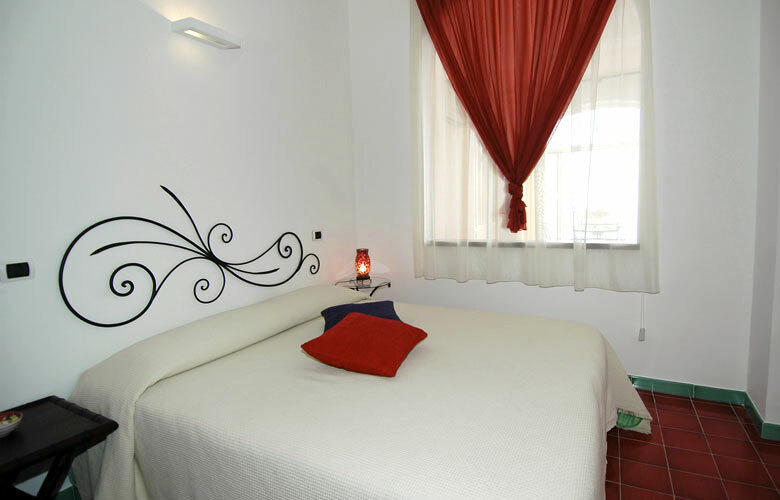 On request, the residence organizes day trips to the Sorrentine Peninsula, Pompei, Naples, Paestum, and the Island of Capri.